As a Senior Product Manager at Very, Aaron Hoffman tackles difficult problems in a lean and agile fashion to create products that provide the most value to clients and end users. At Very, Aaron takes his experience and applies it to managing teams that build successful products. Aaron works with clients to get their product to market with the least amount of cost and time necessary to begin testing and gathering data. Aaron also works directly with Very's engineers and designers to help design and implement solutions. Aaron served as the product management lead for Koller, a client we worked with to build the world’s first Internet-connected consumer fish tank. During the project, Aaron was instrumental in managing client expectations and ensuring a successful launch. Over the course of his career, Aaron has worked for Turner Broadcasting, Intercontinental Hotels, HGTV, and many other national and international clients. He co-created Jonni Nitro in 1997, one of the first animated series on the web and recently named by CNN as 1 of 6 "Milestones of the Internet." 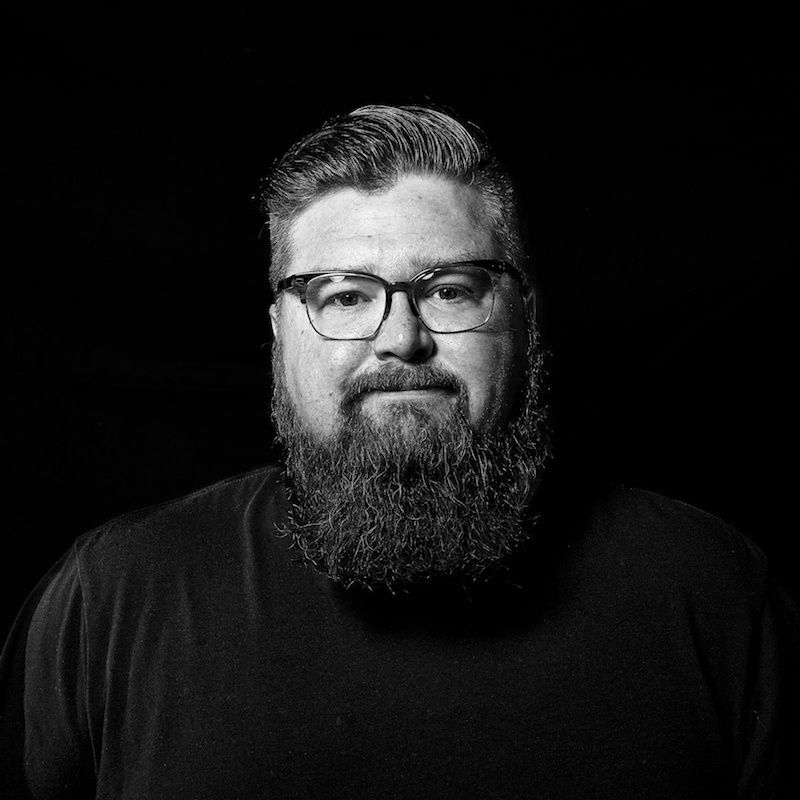 He also founded and built Tubatomic, an interactive design agency that has garnered multiple awards for their work, including an Apple Design Award. Aaron has been a guest speaker at multiple interactive design conferences, including the Fresh Conference in Hong Kong and the Webdesign International Festival in France. He's also been interviewed and published in a range of media outlets, including SPIN, CNN, BBC UK, MTV Online, and International Designers Network Magazine.